Oh yeah. 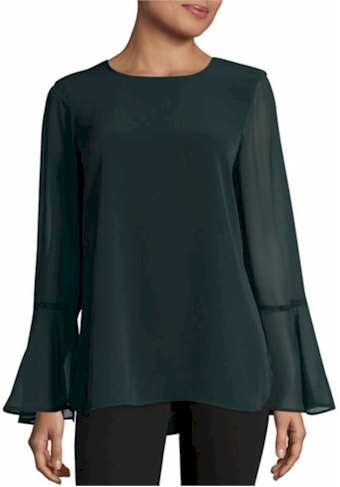 Lord & Taylor has slashed the prices on this selection of women's apparel by 50% (and on some items you can even knock the price down another 20% when you enter promo code FRIDAY) AND, there is FREE shipping sitewide with no purchase minimum. Also, if your total purchase is above $175, enter promo code BONUS for $20 off $175. They are absolutely swimming in deals.